All classes are from 10-11am. $50/class or purchase the entire series for $120. 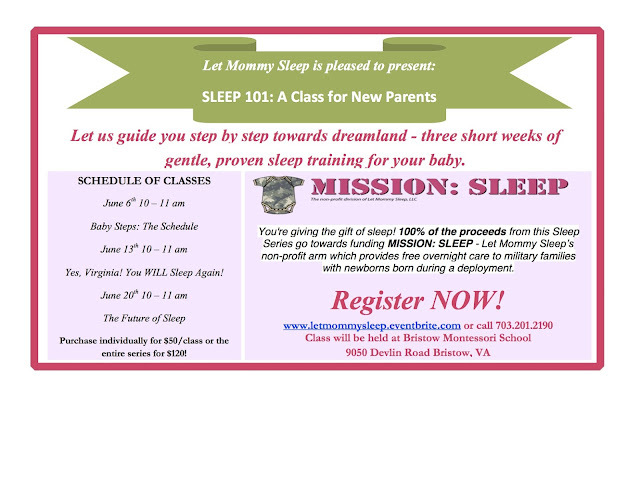 This would be a great gift for a new mom, or even a mom to be, too!